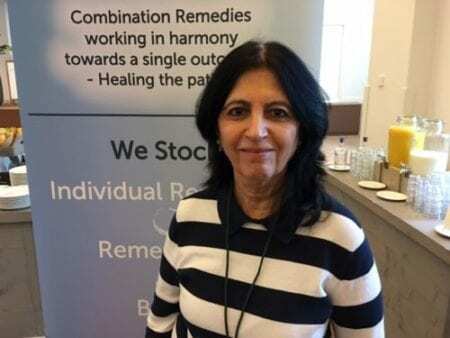 [post_content] => Nimisha Parekh will share her experiences of using combination remedies at this year's Society of Homeopaths annual conference. Nimisha's session on Narayani remedies will explore where they originated and how they can be used today. "I know that it is slightly controversial but more and more homeopaths are opening up to the idea," she said. "I have my foundation in classical homeopathy and the principle of prescribing just one remedy where the results can be amazing. But to get to that prescription can sometimes be difficult and take some time - whereas the patient today is often keen to have a solution quite quickly. That’s where we find combinations can come in." Nimisha had a background in pharmacology before moving to the UK and becoming a homeopath in 2003. She has seen changes in patients in the last 15 years with more people seeking help with issues such as chronic fatigue. "I think things have changed over the years because constitutions are weaker now and there’s so much more toxicity, so we also see a lot of skin allergies, for example. I spoke to a German GP recently who had been practising for 40 years and who was now seeking out homeopathy remedies because, as he said 'times have changed and I need to change the way I’m practising'." The Society's annual conference is a key networking opportunity for homeopathy practitioners in what can sometimes be a quite isolated profession, she added. "I think that the conference and events like it really rejuvenate the practitioner homeopath and creates excitement, so it rekindles people’s enthusiasm." The Society of Homeopaths annual conference and AGM runs 28-29 April at the School of Pharmacy in London. 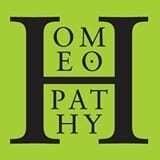 Nimisha Parekh will share her experiences of using combination remedies at this year’s Society of Homeopaths annual conference. Nimisha’s session on Narayani remedies will explore where they originated and how they can be used today. “I know that it is slightly controversial but more and more homeopaths are opening up to the idea,” she said. The Society’s annual conference is a key networking opportunity for homeopathy practitioners in what can sometimes be a quite isolated profession, she added. The Society of Homeopaths annual conference and AGM runs 28-29 April at the School of Pharmacy in London.